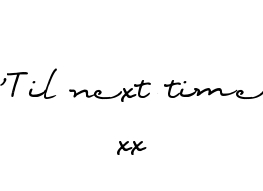 So no more abandonment dear camera! I shall use it to document days in my life, no matter how mundane, because I want to look back on this blog someday and be like "Oh, that was a good day!". My day off so I may have slept in until 12am...Annnnyway, woke up and had like 3 packs of this sushi that they sell in a nearby supermarket. Not the most authentic but 'twas cheap, can't complain. 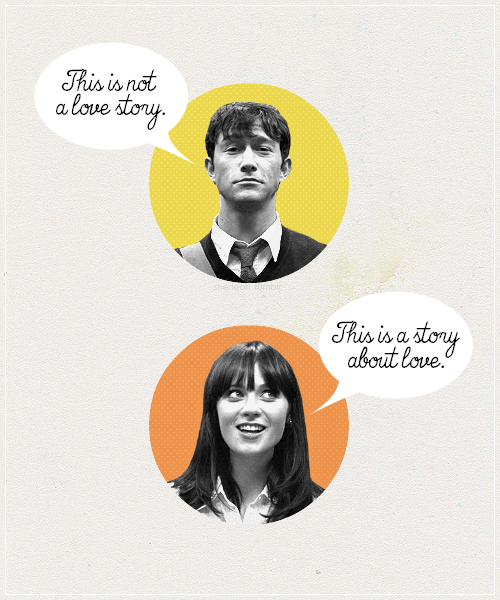 Then I watched a bit of 500 Days of Summer . I recently read a snippet of an interview with JGL where he gave his explanation of the film and it has helped me truly understand the film. I used to be like a lot of people, blaming Summer for their relationship's demise and found her actions selfish. But really, Tom's expectations were unrealistic. I think this is a beautiful film, especially now that I'm viewing it from a perspective that the director intended. "He develops a mildly delusional obsession over a girl onto whom he projects all these fantasies. He thinks she’ll give his life meaning because he doesn’t care about much else going on in his life." "A lot of boys and girls think their lives will have meaning if they find a partner who wants nothing else in life but them," he concluded. "That’s not healthy. That’s falling in love with the idea of a person, not the actual person." I'm glad I've found another person who appreciates both JGL and sushi haha.